As part of my PhD work, I’ve been tasked with creating an educational podcast aimed at helping novices learn how to use a camera more proficiently. 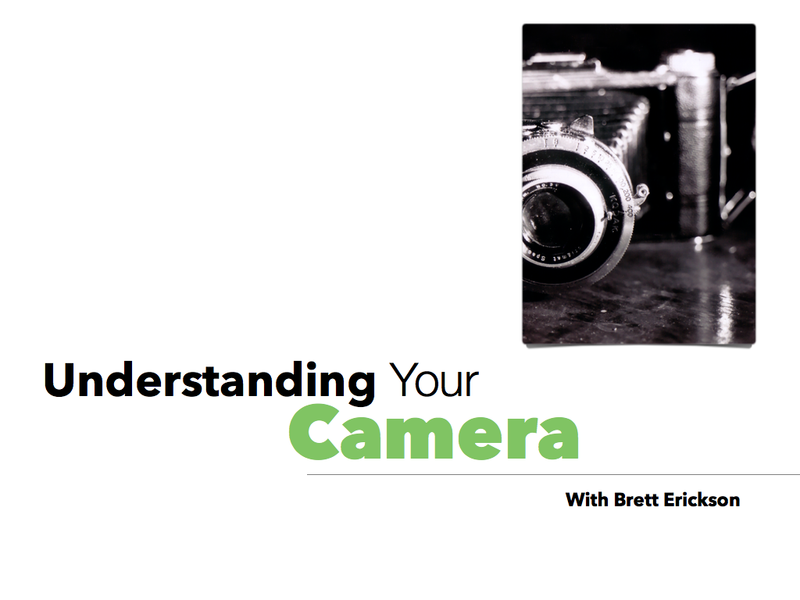 So, here’s the link to episode one of Understanding Your Camera. This first episode details the triadic relationship between f-stop, shutter speed, and ISO. Interesting. And if it’s your voice, congratulations: you sound like a professional speaker.